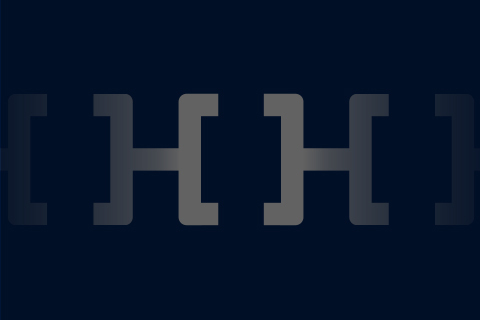 Privacy is one of the biggest challenges facing IoT, so Hdac configures unique Hdac Platform Networks for all types of users. It’s arrived. The Internet of Things (IoT) has transformed the world into an extensive information platform. From private to public and back again, our Hdac Platform is configured as a hidden network with safe tunneling between a user and a device to combat hacks, privacy invasions and external attacks. * First block reward: 500 dac. for the next 170 years.